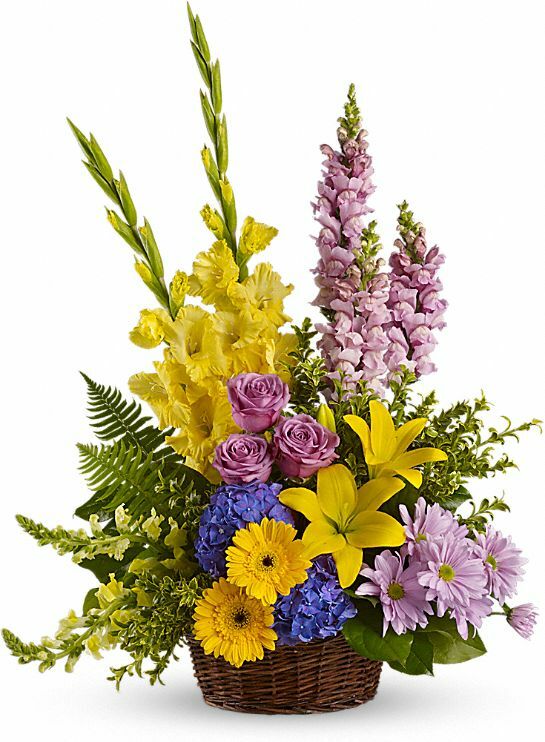 Provide comfort for the family of Margaret "Marge" Korin (Zander) with a meaningful gesture of sympathy. 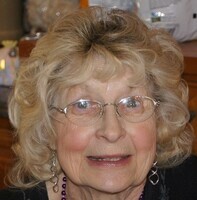 Margaret J. age 82 of Ogilvie passed away peacefully at home on April 2, 2019. Preceded in death by parents, Eugene & Lucille Zander (Brothers Norm & David). Survived by loving husband of 63 years, Kenneth; children, Mark (Deb), Steve, Terry (Darlene), Jim (Missy), Tom (Robyn), Jeannie (Jeff); grandchildren, Brandon, Amber (Dustin), Angela, Natalie, Andy (Megan), Dayna (Nick), Jamie (Abe), Heidi (Ryan), Tonya, Allie, Cassie (Cory), Corie, Raychel, Maddie, Olivia; great-grandchildren, Hollis, Ashton, Michael, Serenity, Kenley. Marge was born April 12, 1936 and graduated from Columbia Heights HS in 1954. She married her high school sweetheart Kenneth Korin, the love of her life in 1955 and went on to raise 6 children in Fridley whom she dedicated her life to. Marge loved spending time outdoors fishing, camping, weekends at “The Shack”, gardening, baking and mostly time with her family and grandchildren. She loved God and was a long-time member of Fridley Covenant Church. She was the most selfless, giving, loving wife and mother, loved so much and will be missed by many. Special thank you to Franny Betinis and St. Croix Hospice Staff who helped take such loving care of Marge. We encourage you to share your most beloved memories of Margaret "Marge" Korin (Zander) here, so that the family and other loved ones can always see it. You can upload cherished photographs, or share your favorite stories, and can even comment on those shared by others. 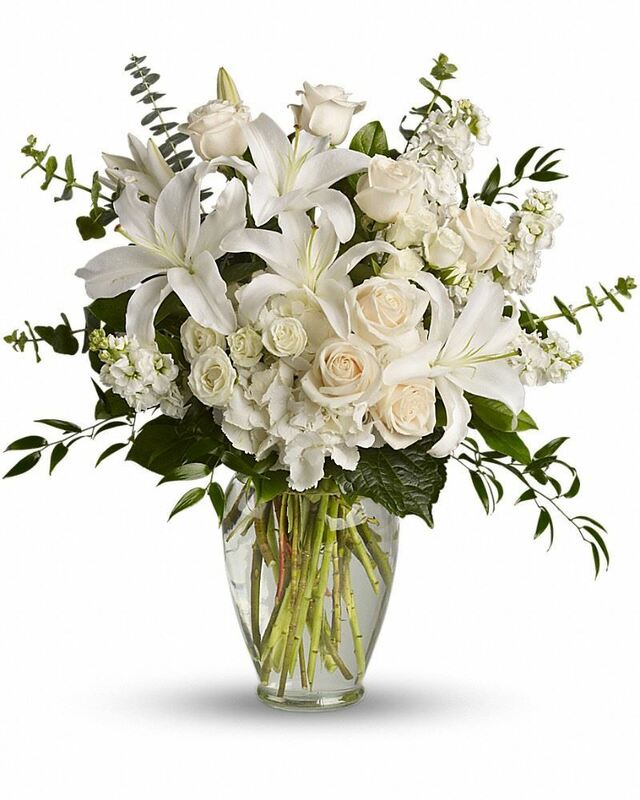 Your Family at NDC, QBE ExCo, and others have sent flowers to the family of Margaret "Marge" Korin (Zander). 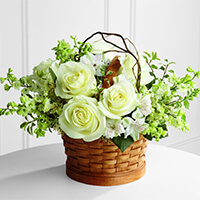 Your Family at NDC purchased the The FTD Peaceful Garden Basket for the family of Margaret "Marge" Korin (Zander). Our thoughts and prayers are with you and your family during this difficult time. As you grieve, know that we are remembering you. 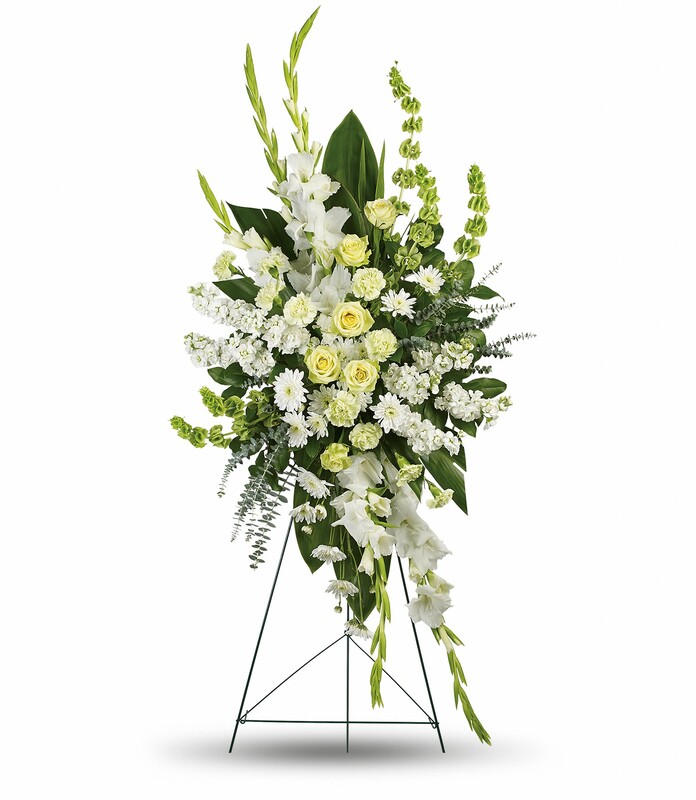 QBE ExCo purchased flowers for the family of Margaret "Marge" Korin (Zander). 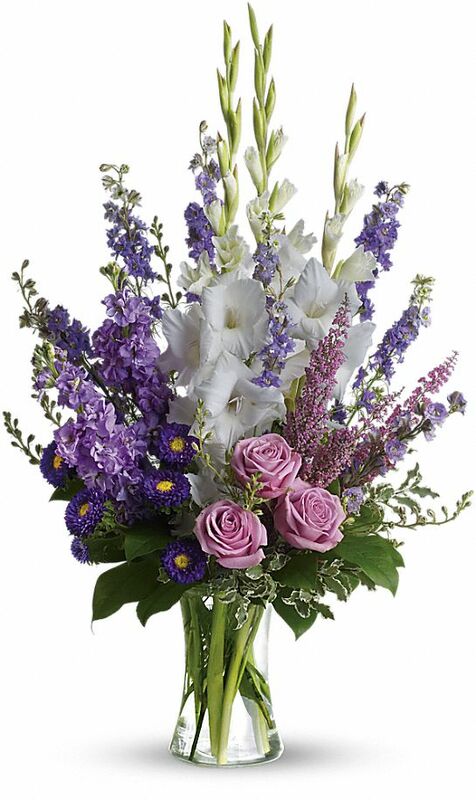 All of us at Hales Machine Tool purchased the Dreams from the Heart Bouquet for the family of Margaret "Marge" Korin (Zander). With heartfelt condolences. You and your family are in our thoughts. Heartfelt Sympathies Store purchased the Love's Tapestry for the family of Margaret "Marge" Korin (Zander). Travis, Ed, Dale, Cory, Brian and Jessica purchased flowers for the family of Margaret "Marge" Korin (Zander).